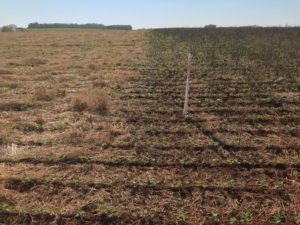 In southern Brazil, pastures with mixed oat/ryegrass during winter are directly planted with soybean in summer. Scientists Peterson et al. found that pastures grazed by beef cattle during winter exhibited drier soil in the following summer. However, soybean productivity was unchanged. Long term crop-livestock integration induces unique synergies which need to be considered to ensure the sustainability of these systems. Picture copyright Schuster et al. 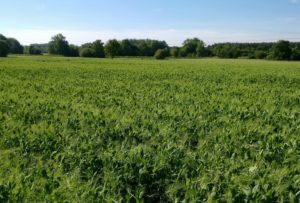 In integrated crop-livestock systems, cover crops provide food for grazing animals but the intensive grazing of the cover crops can increase weed emergence. Scientists Schuster et al. showed that optimizing forage allowances in a grass cover crop grazed by cattle during winter, followed by no-tillage soybean production next summer, suppressed weeds and improved beef and soybean productions. Protein crops are rarely grown by European Union farmers although these crops decrease farmers dependency on purchased feed and provide agronomic benefits to cropping systems. Scientists Carof et al. surveyed a group of farmers growing protein crops in western France. They revealed similar yields in organic and conventional systems and highlighted the need to consider protein crop profit at a crop-rotation level. This should encourage protein-crop adoption by farmers. Picture copyright Joffre et al. 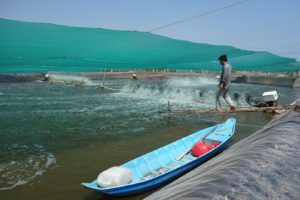 The shrimp sector has been one of the fastest growing agri-food systems in the last decades at the expense of society and the environment. 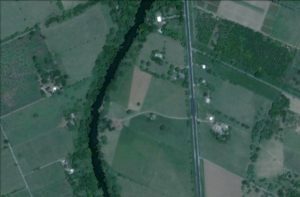 It is now seeking sustainable intensification. Scientists Joffre et al. show that the major constraints in the transition to sustainable intensification are institutional. They appeal to tackle these blocking mechanisms using a multi-dimensional and multi-stakeholder intervention approach. Methane is both a product of digestion in cattle and a greenhouse gas that contributes to global warming. Unfortunately, on-farm methane quantification is not feasible on a large scale using animal-direct measurements. Scientists Engelke et al. 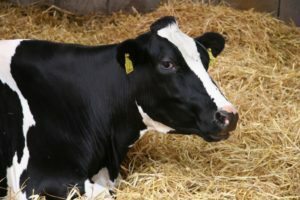 developed a tool predicting methane emission of dairy cows from both the fatty acid concentrations in the milk and the milk yield. This prediction could be used as a screening method in the genetic selection of low methane-emitting cows. 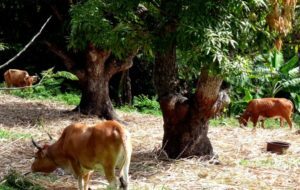 Livestock production in Latin America is strongly associated with deforestation but there is also evidence that animal welfare is improved by tree coverage. Scientists Mancera et al. 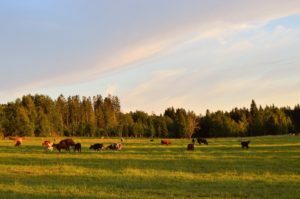 recently showed reductions in cattle skin injuries and overall better cattle body condition in ranches with more than 10% of tree coverage, thus improving livestock production. Picture copyright Stark et al. Mixed farming systems represent the most common form of agriculture worldwide. The agroecological performance of these systems is strongly determined by practices improving the integration between crop and livestock productions. Agronomists Stark et al. showed that by looping nutrient cycles, these farming systems would be more efficient and more resilient to meet the challenges of agroecology. Picture copyright Niles et al. The integration of animals into crop systems has many potential benefits. Scientists Niles et al. 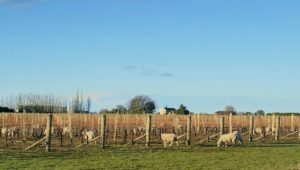 studied the integration of sheep into New Zealand viticulture. Farmers who have implemented this novel practice perceived significant benefits such as fewer herbicide applications and fewer mows. Implemented at a wider scale, it could provide greater ecological and profits than current conventional practices. Agronomists Beudou et al. show that local actors from two contrasted French territories have different perception of livestock services provided to the society. 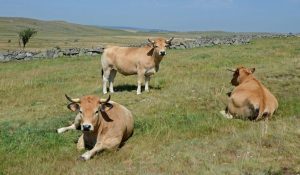 They highlight how societal demand for these services can lever the agroecological transition of livestock farming systems, orientate public policies and trigger effective actions. 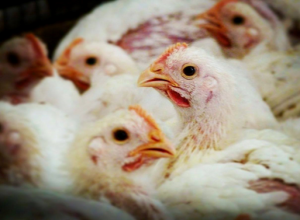 Are industrial broiler chickens still birds? Picture copyright Tallentire et al. Poultry producers are always seeking a more efficient chicken that will grow faster using fewer resources. 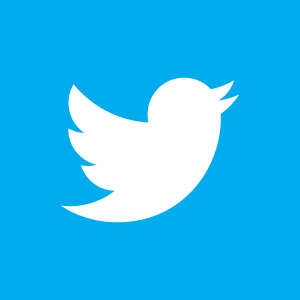 But what are the consequences on the birds themselves? Scientists Tallentire et al. find that the improved efficiency of modern breeds is the result of increased growth rate, particularly of breast meat. They discuss the effects of artificial selection on traits such as metabolic activity. As industrial feed production has a huge environmental impact, is this progress in chicken genetics good news for global food sustainability?